Polydactyly is a congenital physical anomaly in which a person has supernumerary fingers or toes. This condition happens due to the failure of formation of parts, failure of deformation, duplication, overgrowth, undergrowth, congenital constriction band syndrome, and generalized skeletal abnormalities. It is not only seen in humans but in cats and dogs too. Hypertrichosis is an abnormal amount of hair growth over the body. 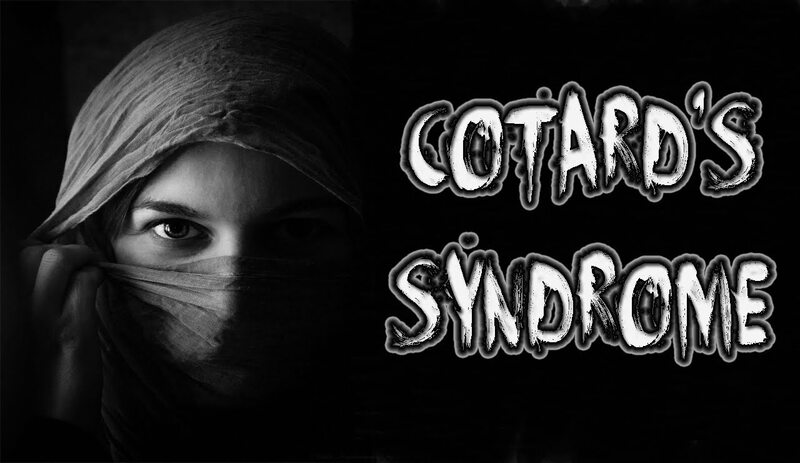 This condition can be either congenital (present at birth) or acquired later in life. 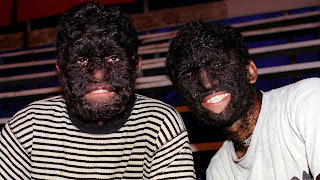 Hypertrichosis can either occur on the whole body or can only be restricted to a certain area. The excess growth of hair occurs in areas of the skin with the exception of androgen-dependent hair of the pubic area, face, and axillary regions. 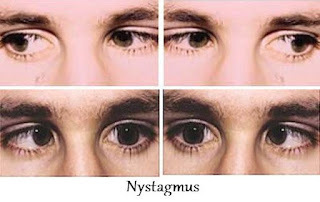 Nystagmus often called "dancing eyes", is a condition of involuntary (or voluntary, in rare cases) eye movement, acquired in infancy or later in life, that may result in reduced or limited vision. Nystagmus may be caused by congenital disorders, acquired or central nervous system disorders, toxicity, pharmaceutical drugs, alcohol, or rotational movement. The Hailey-Hailey disease is a genetic disorder that causes blisters to form on the skin. 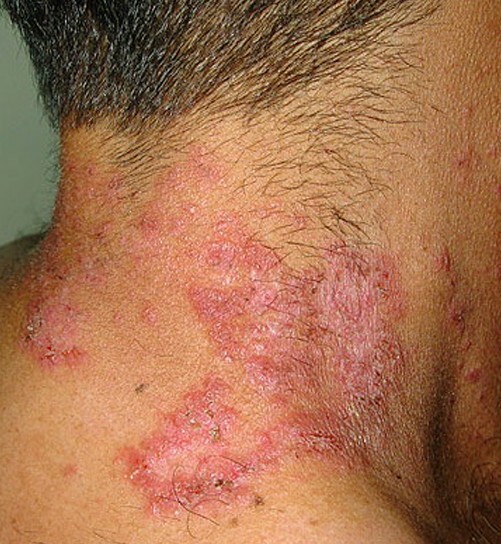 This disease is characterized by outbreaks of rashes and blisters in the skin, usually in the folds of the skins, but also often over large areas of the body. The painful blisters break and sometimes become infected and raw, with new blisters forming over raw skin in a sometimes seemingly unending cycle of outbreaks. It is a condition in which a person experiences their limbs acting seemingly on their own, without control over the actions. The afflicted person may sometimes reach for objects and manipulate them without wanting to do so, even to the point of having to use the controllable hand to restrain the alien hand. There is no cure for the alien hand syndrome. Oligodactyly is the opposite of Polydactyly in which a person has fewer than five finger or toes on a hand or foot. 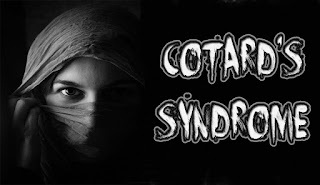 Very rare, this medical condition usually has a genetic or familial cause. 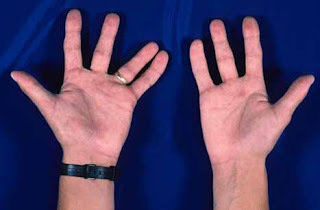 Oligodactyly is sometimes a sign or symptom of several syndromes including Poland syndrome and Weyer Ulnar Ray Syndrome. It is a type of Dysmelia. Cold Urticaria is a disorder where hives or large red welts form on the skin after exposure to the cold stimulus. 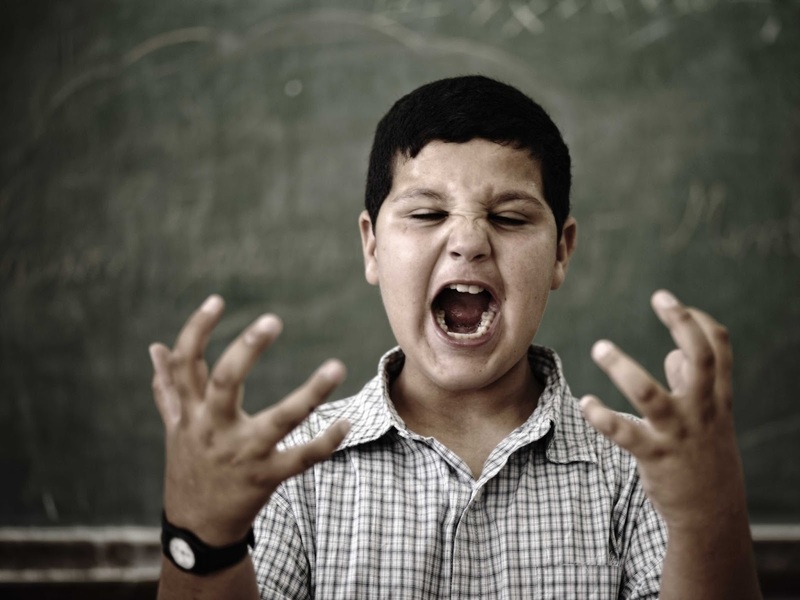 The welts are usually itchy and often the hands and feet will become itchy and swollen as well. The hives are a histamine reaction in response to cold stimuli, including a drastic drop in temperature, cold air, and cold water. 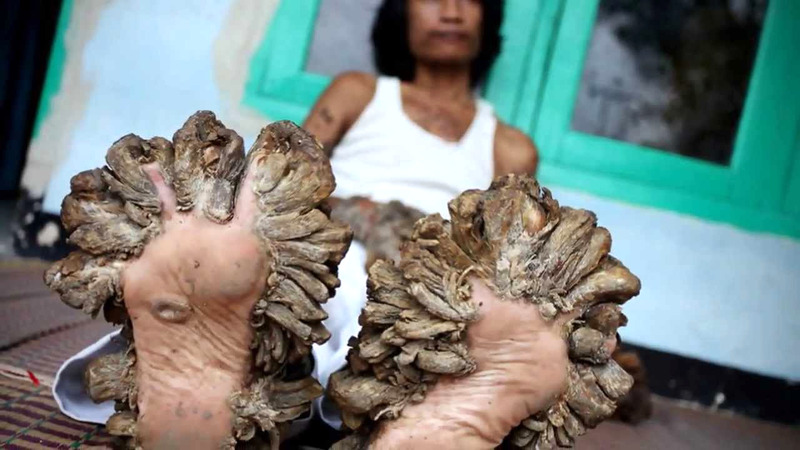 Commonly known as 'Treeman Syndrome' Epidermodysplasia Verruciformisis an extremely rare autosomal recessive hereditary skin disorder associated with a high risk of skin cancer. 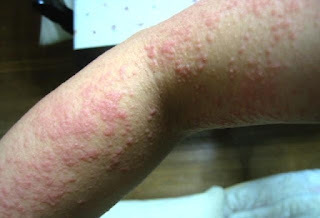 It is characterized by abnormal susceptibility to human papillomaviruses (HPVs) of the skin. The resulting uncontrolled HPV infections result in the growth of scaly macules and papules, particularly on the hands and feet. No curative treatment against EV has been found yet. Albinism in humans is a congenital disorder characterized by the complete or partial absence of pigment in the skin, hair, and eyes. Lack of skin pigmentation makes for more susceptibility to sunburn and skin cancer. 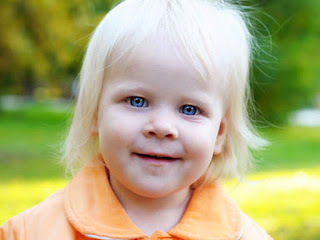 As there is no cure for albinism, it is managed through lifestyle adjustments.